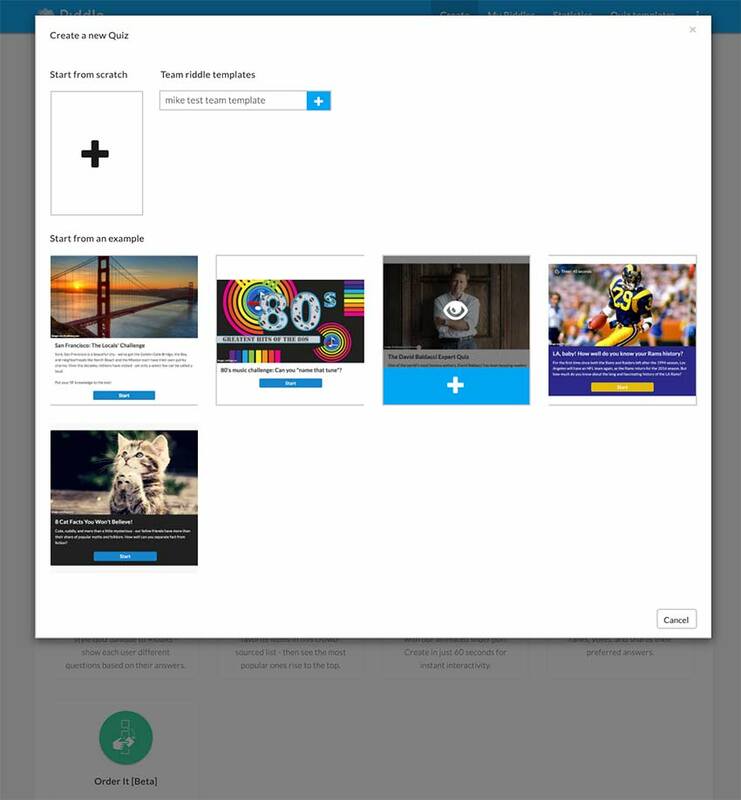 Quiz creation just got a whole lot easier (and faster!) with our Team plan. Do you find yourself creating lots of very similar content? Now, you can save your any of your Riddles as a ‘template’ for easy reuse. As part of our Team plan, you can save any of our quiz types as a team template, so you or your team members can use in the future.